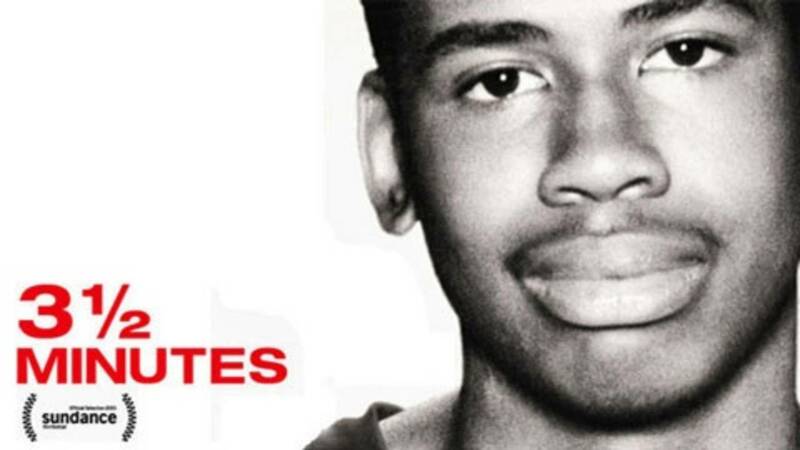 WASHINGTON, D.C. - The documentary about the murder of 17-year-old Jordan Davis by Michael Dunn was screened Wednesday at the White House. The film, "3½ minutes, 10 bullets," premiered at the Sundance Film Festival in Utah in January. It has since played in theaters across the country and is scheduled to air internationally on HBO in November. The 90-minute film was shown at an invitation-only event at the White House for senators, representatives and other government leaders. 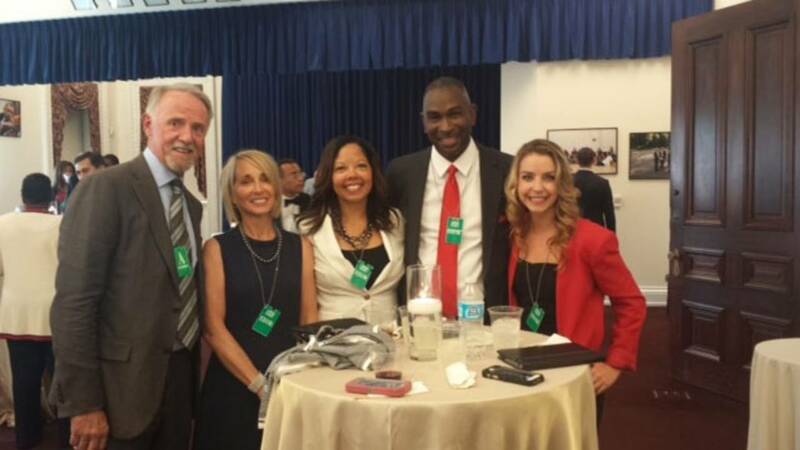 Jordan Davis' father, Ron Davis, and mother, Lucia McBath, were in Washington, along with at least one of the filmmakers. "Oh it was great! You know, the film did what a film is supposed to do, touched hearts and touched minds and make sure there's a conversation about bias in this country, racism in this country, and also for people to take action," Ron Davis said. "And so we had a nice panel here today and also we had about 100 people who were in the building, and I think that they're gonna go out and tell 100 other people. So that's what this film is supposed to do, to continue that butterfly effect." McBath said she was excited to tell Jordan Davis' story at the White House. She said she hopes it will help in her push for positive change. "Being here and having the film screened before some of the most powerful people in the nation, we really believe that our story of Jordan's life is going to make a tremendous impact in getting people to understand about implicit bias and gun violence and the gun laws and how we're all accountable to one another," McBath said. "This is the perfect opportunity for us to do the very thing that we've been fighting for, for the last two years." Ron Davis told News4Jax the journey to Washington was an emotional one for him. "On the way here, on the plane, I actually had tears in my eyes," Ron Davis said. "I was thinking about Jordan a lot on the plane ride here. Just to think that these lawmakers can see this film, which is a beautiful film depicting Jordan and his life. He's not a statistic for them. He's not going to be a victim, not another one, not another name. He's actually going to be Jordan Davis. When they see this film, they'll realize that a special child was killed and they need to change the laws to stop the killings of these special children." The film could also be re-released in Jacksonville in the fall. "We're trying to get it here. It's called "3½ minutes, 10 bullets." We'll try to get it here in October. Hopefully at the Ritz Theater," Davis said.